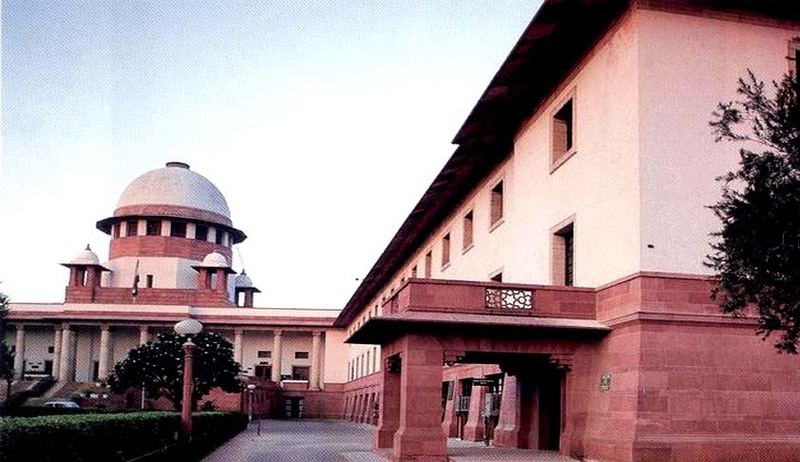 Supreme Court in Surain Singh Vs State of Punjab has explained the differences between two exceptions of Murder under Section 302 of Indian Penal Code . In this case, the Supreme Court has explained the difference between Exception 1 and 4 of Section 300. When culpable homicide is not murder.— Culpable homicide is not murder if the offender, whilst deprived of the power of self-control by grave and sudden provocation, causes the death of the person who gave the provocation or causes the death of any other person by mistake or accident. The Supreme Court observed that Exception 4 to Section 300 of the IPC applies in the absence of any premeditation. This is very clear from the wordings of the Exception itself. The exception contemplates that the sudden fight shall start upon the heat of passion on a sudden quarrel. The fourth exception to Section 300 IPC covers acts done in a sudden fight. The said Exception deals with a case of provocation not covered by the first exception, after which its place would have been more appropriate. The Exception is founded upon the same principle, for in both there is absence of premeditation. But, while in the case of Exception 1 there is total deprivation of self-control, in case of Exception 4, there is only that heat of passion which clouds men’s sober reason and urges them to deeds which they would not otherwise do. There is provocation in Exception 4 as in Exception 1, but the injury done is not the direct consequence of that provocation. In fact, Exception 4 deals with cases in which notwithstanding that a blow may have been struck, or some provocation given in the origin of the dispute or in whatever way the quarrel may have originated, yet the subsequent conduct of both parties puts them in respect of guilt upon an equal footing. A “sudden fight” implies mutual provocation and blows on each side. The homicide committed is then clearly not traceable to unilateral provocation, nor could in such cases the whole blame be placed on one side. For if it were so, the Exception more appropriately applicable would be Exception 1. To bring a case within Exception 4 all the ingredients mentioned in it must be found. It is to be noted that the “fight” occurring in Exception 4 to Section 300 IPC is not defined in IPC. It takes two to make a fight. Heat of passion requires that there must be no time for the passions to cool down and in this case, the parties had worked themselves into a fury on account of the verbal altercation in the beginning. A fight is a combat between two and more persons whether with or without weapons. It is not possible to enunciate any general rule as to what shall be deemed to be a sudden quarrel. It is a question of fact and whether a quarrel is sudden or not must necessarily depend upon the proved facts of each case. For the application of Exception 4, it is not sufficient to show that there was a sudden quarrel and there was no premeditation. It must further be shown that the offender has not taken undue advantage or acted in a cruel or unusual manner. The expression “undue advantage” as used in the provision means “unfair advantage”.